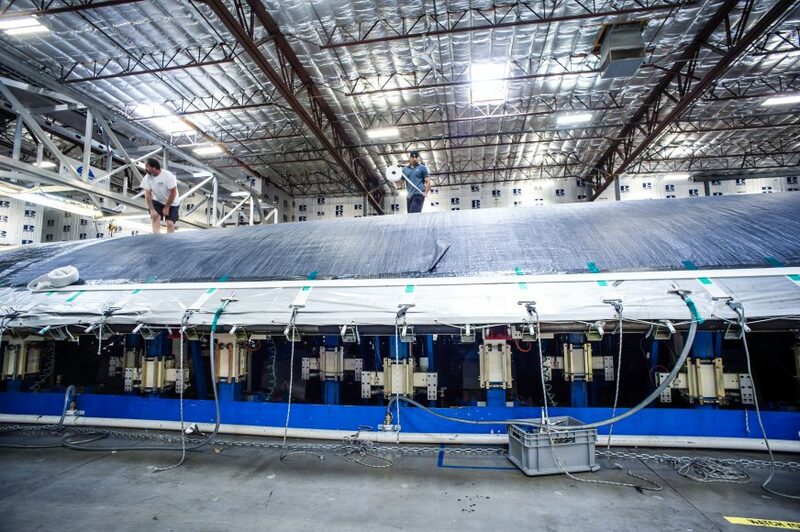 Minden is the flagship center for creating 3-Dimensional products (3DiTM and 3DLTM, unique to North Sails), which have revolutionized the sport and become market leaders due to their durability and performance. 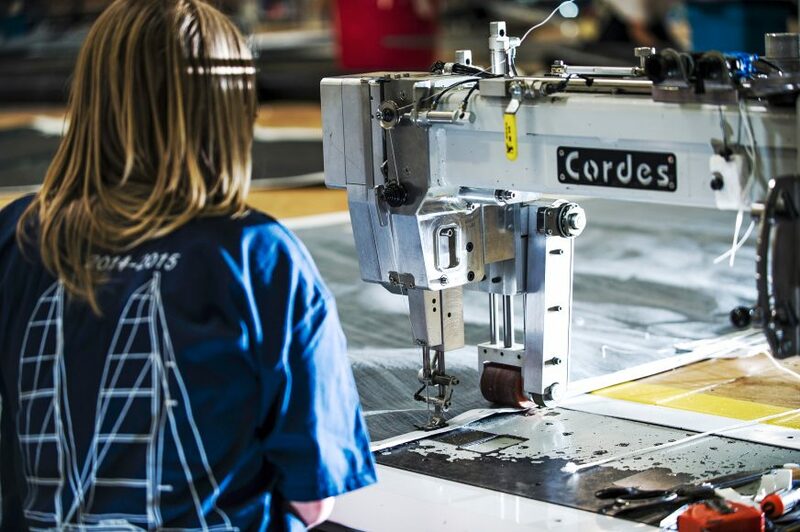 The products from Minden are sent to every port in the world, making this inland location unique in the sailing industry. 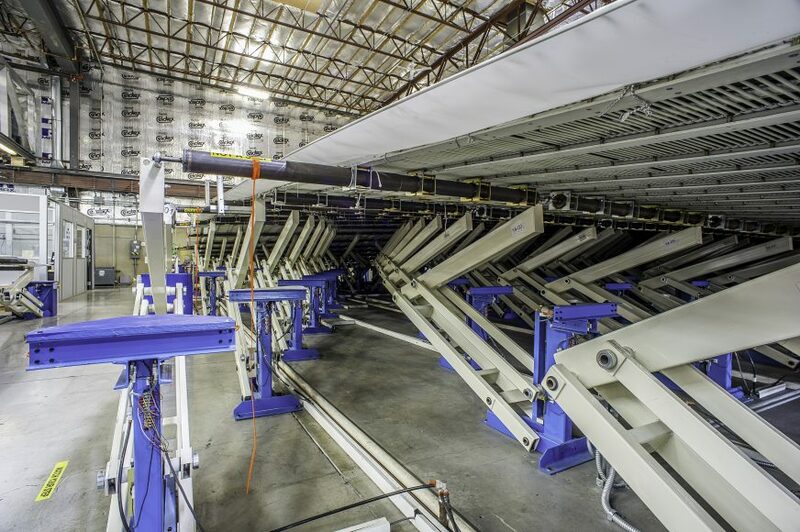 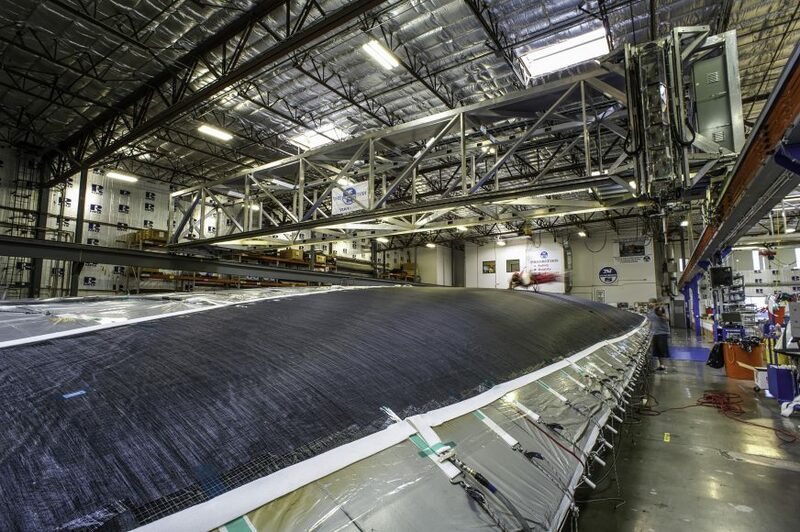 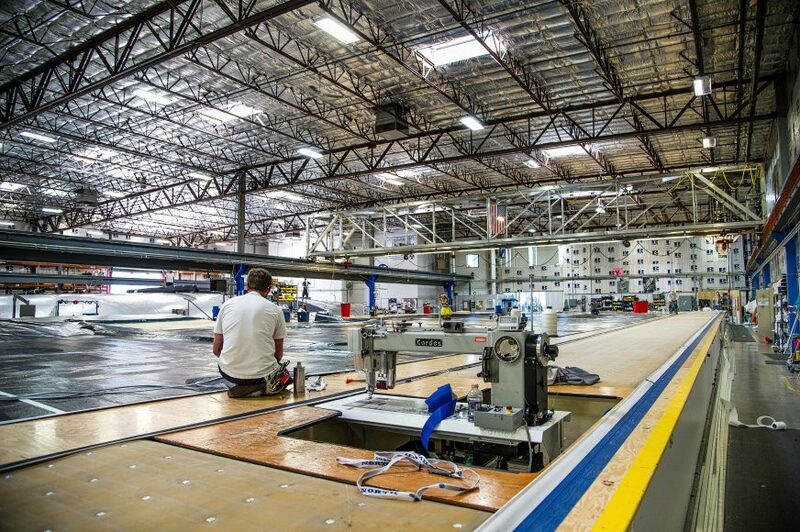 With seven 3D molds, six CNC tape laying heads, two prefab departments, and two state-of-the-art finishing floors, Minden makes the highest caliber sails in the world. 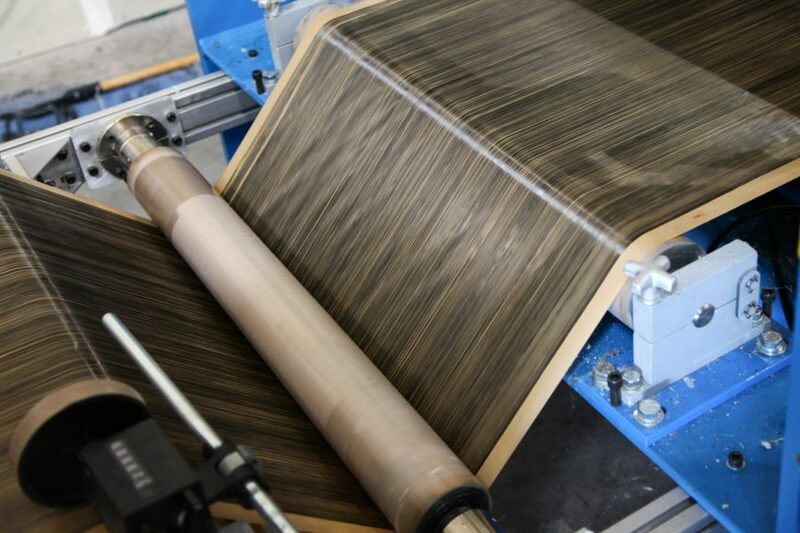 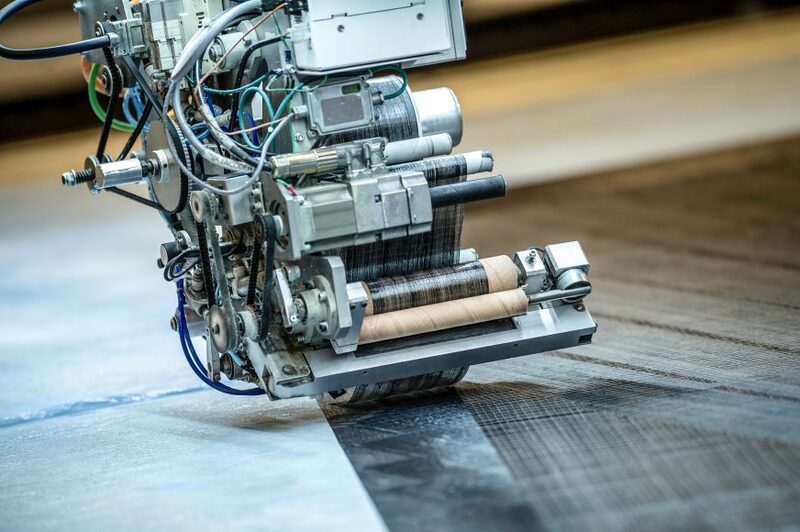 100% of Minden production is 3Di sails, a loft that also houses the largest R&D group in the company and one of two pre-preg, spread filament tape machines in the company (the other in Sri Lanka).